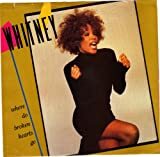 “Where Do Broken Hearts Go” is the fourth single from Whitney Houston ‘s second album, Whitney. The ballad was released in February 1988. 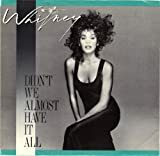 The song was written by Frank Wildhorn and Chuck Jackson and produced by Narada Michael Walden. Wildhorn approached Jackson about the opportunity to write for Whitney Houston. 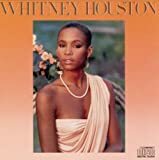 He gave him the title, and Wildhorn completed the music and lyrics for the song.Initially, Houston did not want to record the song, feeling there was no special message to convey. However, Arista Records CEO Clive Davis believed the song would go to number one if she recorded it, so she agreed. It indeed became a number one, Houston’s seventh consecutive one in the United States. Everyone can come to appreciate the masters of terrific melody for example Ben Folds or even Billy Joel. Others have lyrics that melt the conscience – someone like Niel Diamond sings enchanting words that somehow reach us directly.